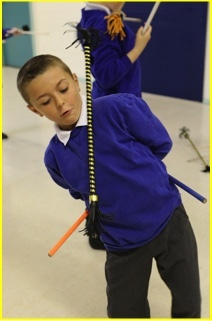 A circus skills workshop in a school is a great way to involve everyone with fun and exciting learning experience for children and teachers alike. 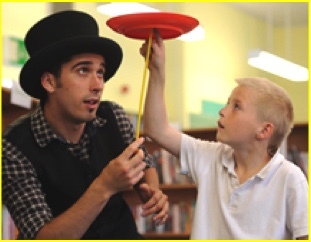 Juggling, Plate Spinning, Flower Sticks, Diabolo, Hackey Sack, Magic, Showmanship, Balancing and More. 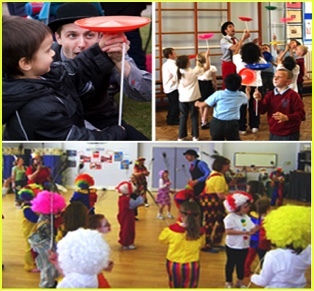 We can also teach unicycle, tightrope & stilt walking at no extra cost.